Sharing My Thoughts With The World On Albinism, Sunscreen And Everything In Between. My letter from CervicalCheck arrived around mid-December, reminding me that I was due my first smear test soon. These reminders are posted out to each woman in Ireland shortly after her 25th birthday – and I must admit I was surprised at how timely my “smear invite” arrived! From what I’d heard from other friends, aunts, and my mum, I knew it would take something like 3 weeks to get the results. So I decided to book in for mine in January, so as to avoid any unnecessary worrying over Christmas time. 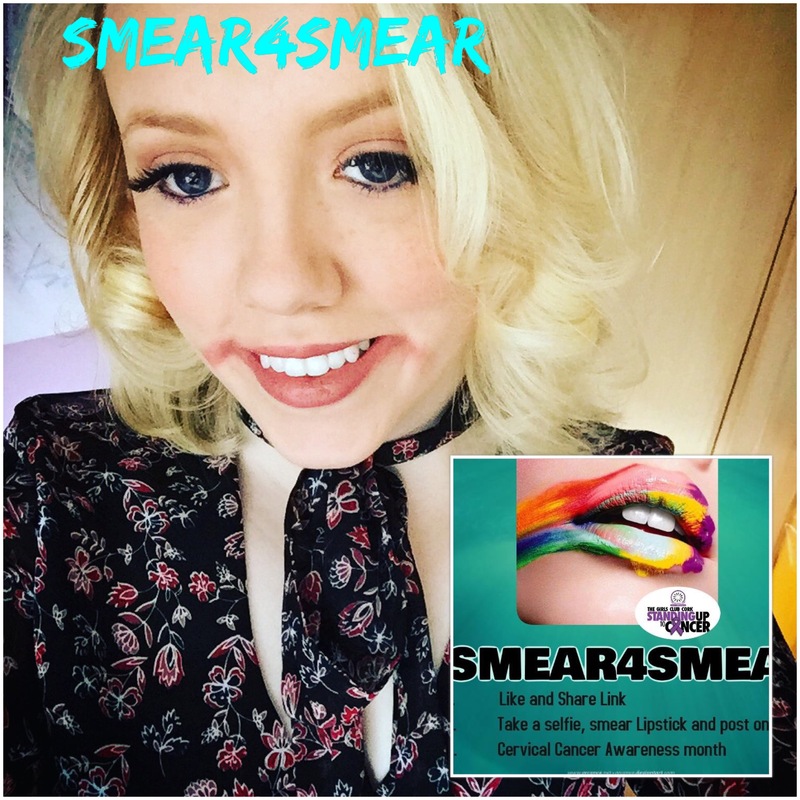 So that was it – my first smear test booked. All I had to do was wait until the start of January. I’d booked in with a female doctor at my GP’s practice, and I’d seen her a few times before for the inevitable “women’s problem’s” so I was comfortable with her. I mean, your first smear test is kind of a thing, so you need to know whose doing it I think. So anyway…. 2.20pm, just checked in for my Smear at my GPs surgery. I’m nervous, this is my first Smear Test. I hope it doesn’t hurt but I know it’ll probably be uncomfortable. I’ve now lost the letter for my smear test with the tracking number on it. The panic looking for it today hasn’t helped my humour at all. 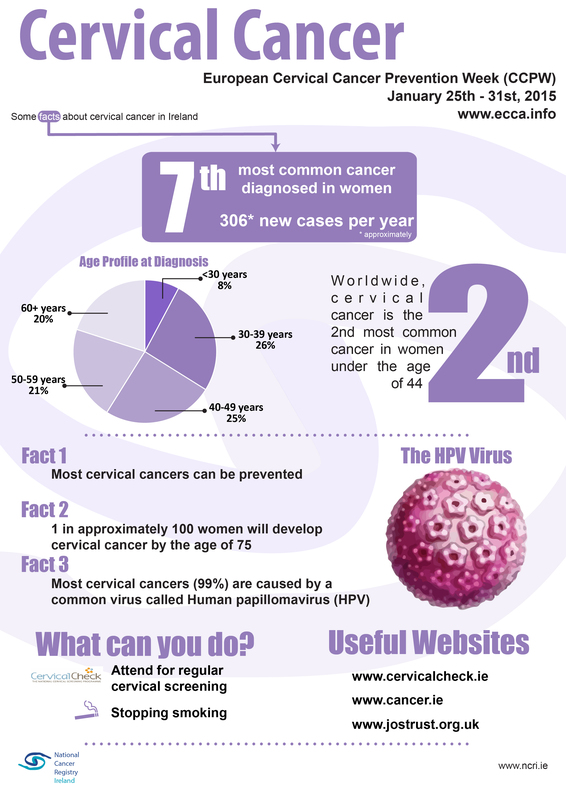 Hopefully the doctor can still do the test with my PPS number and ID number for my Smear, which I was able to look up on the Cervical Check website – here’s the link, just incase you lose yours too. Oh my nerves, I can hear the clock ticking behind me and everything. Now I’m starting to think silly things: should I take my socks off or leave them on? Does she know I’m blogging about this? I hope she won’t mind. What if I do it wrong? Ugh it’s a smear how could I do it wrong?!! The doctor is the one doing it, all I have to do is lie back, relax and… think about something else. Like what though? The gym, I’m going to the gym later so I’ll think about that. What if I’m sore after the test and I can’t go to the gym? Ok I’m not gonna think about the gym, I’ll just go in there and empty my mind. It’s 2.29 and no sign of the doctor, but my appointment is at half past. I can’t handle the suspense of this I just want it over with…. I was called at 2.31, and out the door and all by 2.40…. What was I so worried about? The female doctor called me into her room, and asked if I’d ever had a smear before. I hadn’t. So she explained to me how the test was done; that it would feel like a bit of pressure, and that I’d be waiting six weeks for results. She asked if I was still happy to do the test and if I felt comfortable. I did, but I was still nervous. I lay back, and allowed her to do the test. Its basically very similar to a pelvic exam, except that they use a little brush type instrument to take a few cells from the cervix. I’m squeamish, and it didn’t bother me in the least. It didn’t hurt either – like I said, it felt like pressure from a pelvic exam. And that was it. It was finished. The reasoning behind writing about something like this was to try and normalise it for other ladies, and to take away the fear around it. As you’ve read, I was so nervous – and it turned out I had nothing to worry about! I’ll give an update on the Beyond the Blonde Facebook page when I get my results in a few weeks – but I’m not in the least worried. 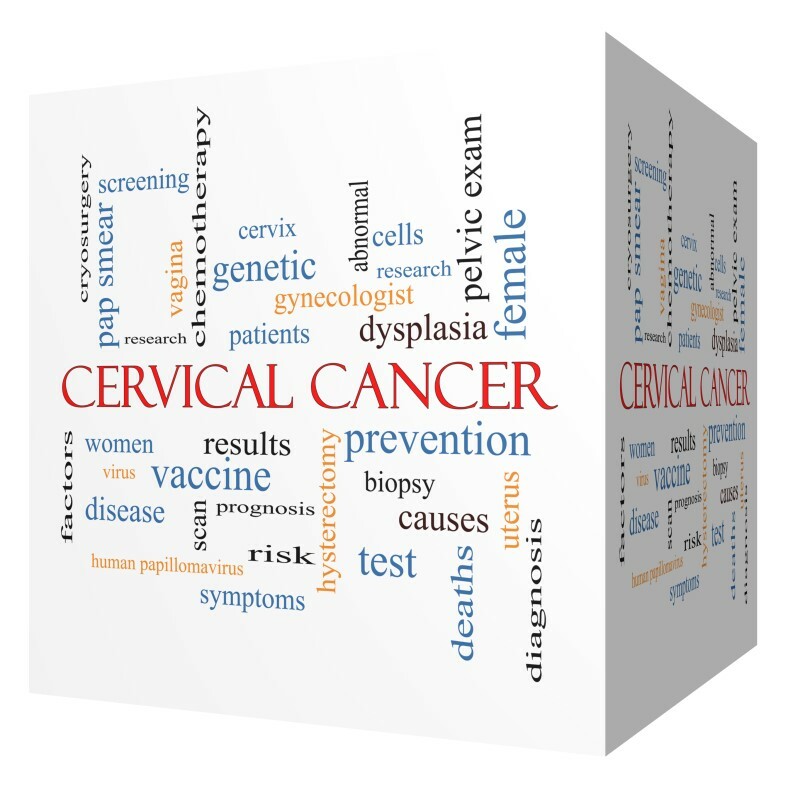 Something to note though – a smear test only tests for cervical cancer or changes in the cervix. 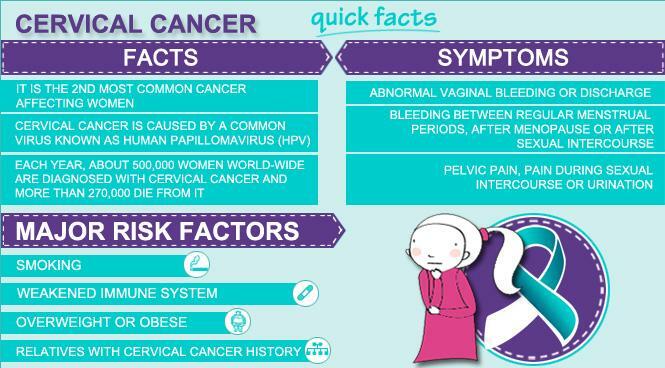 It doesn’t screen for other gynae problems, like fibroids, or gynae cancers like ovarian cancer or endometrial cancer. For extra news and up-to-date posts, make sure to follow Beyond The Blonde on Facebook, Twitter and Instagram. Beyond The Blonde Create a free website or blog at WordPress.com.